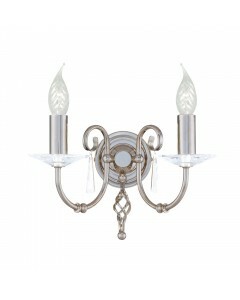 This stylish Aegean 1 light wall light features a hand forged scroll and curved arm on a circular backplate accented by a cut glass droplet and sconce in a highly Polished Nickel plating. 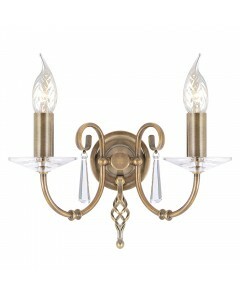 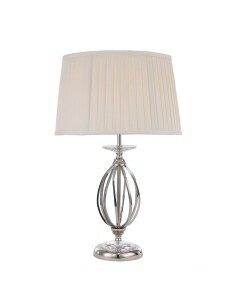 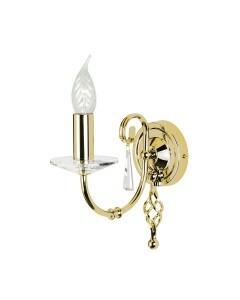 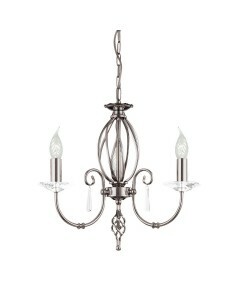 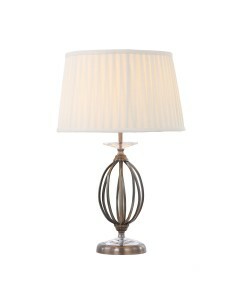 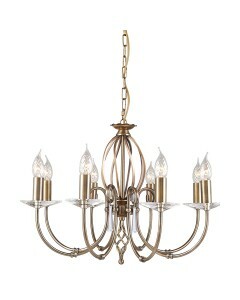 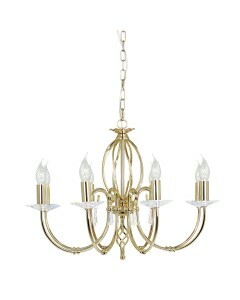 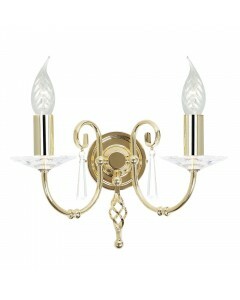 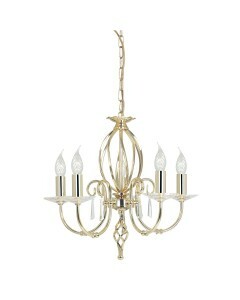 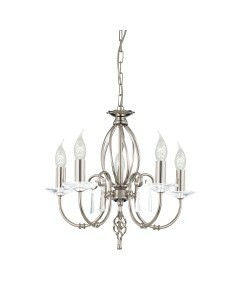 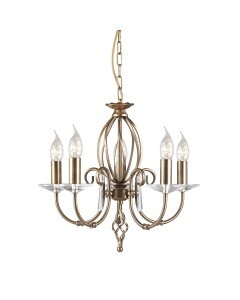 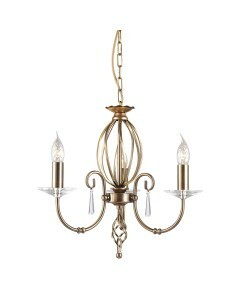 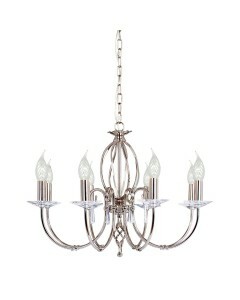 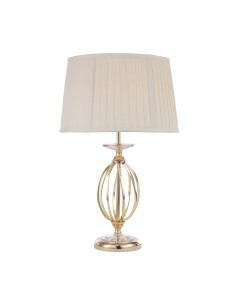 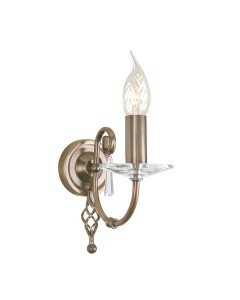 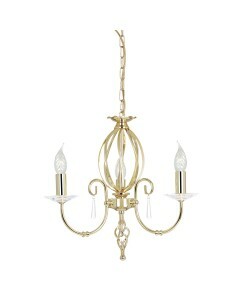 This wall light will add style to both contemporary and classical settings. 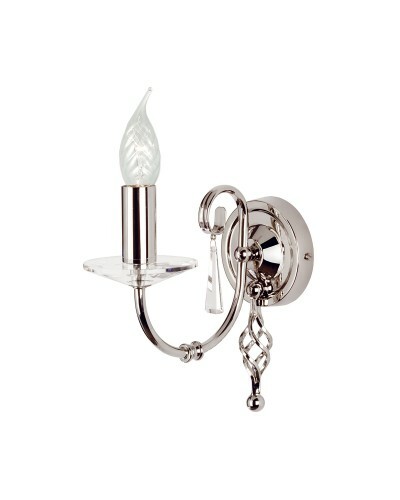 With a height of 220mm, a width of 100mm and a projection of 215mm, this simplistic wall light will look beautiful in any room.